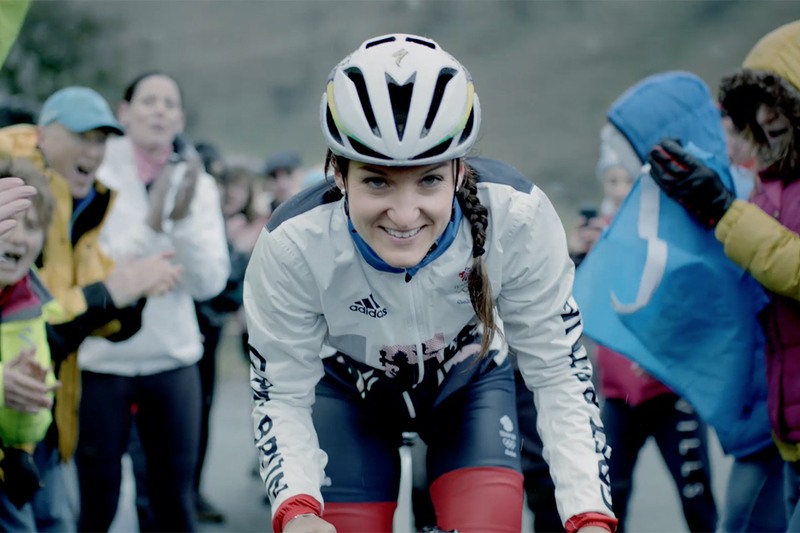 BP's "Energy Within" series of films for the Olympics and Paralympics concludes with two more moving and gorgeously crafted films. 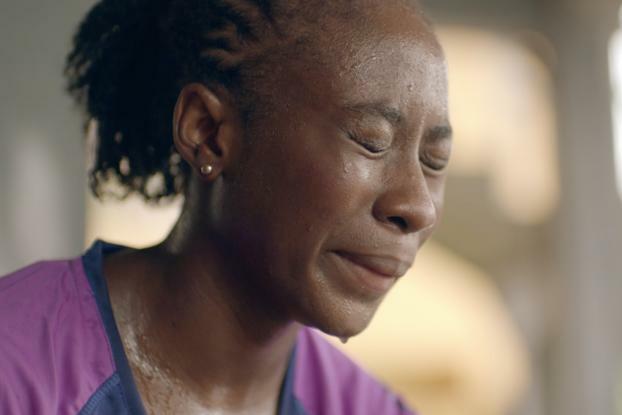 One film features Paralympic swimmer Shanntol Ince, who asks of viewers that, if they're going to pity her, pity her for having to get up early to train and for the sacrifices she makes to become a champion, rather than for the way she was born. Ince is seen leaving her house at dawn to train in her native Trinidad & Tobago, and eventually wading into the sea at sunset, where we see her suspended, mermaid-like, among a shoal of fish in a memsmerizing dream sequence. The film, which like the previous efforts was produced by Psona Films and directed by Stewart Sugg, was shot on location, one of Trinidad & Tobago's biggest ever shoots. 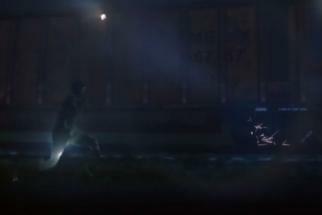 A dive pool was used for Ince's dream sequence, and the shoal of fish were created in post-production by Australia based marine CGI specialists Wildthings. Another spot centers on U.K. Paralympic sprinter Richard Whitehead, who's captured plunging into an ice bath after taking a run along the river in his home town of Nottingham. He explains how he'd prepared to give up all his medals and achievements if only to inspire others. 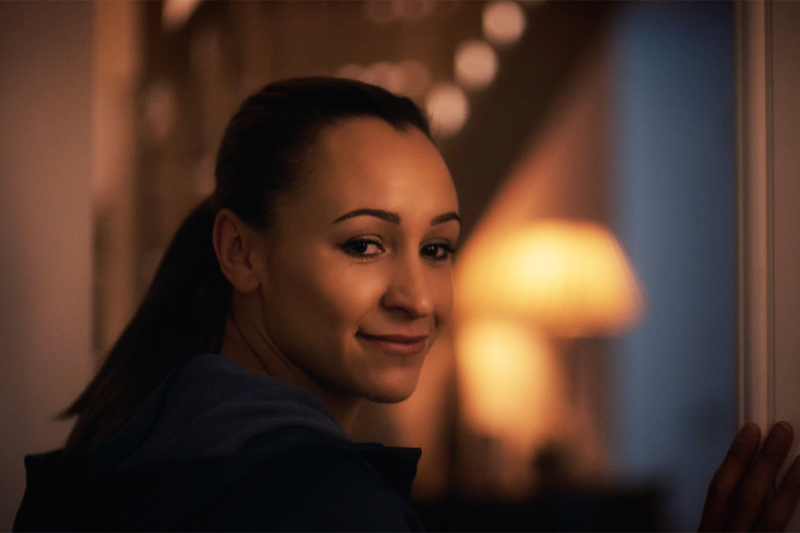 Previous films in the series have featured German paralympic athlete David Behre, and British Olympians Jessica Ennis-Hill and Lizzie Armistead. Altogether, it's been an inspiring series that has tried hard to delve into what makes these athletes tick rather than simply using them for endorsement purposes.